Joseph Dundas Miller was born 3 October 1792 in Liverpool, England, the eighth child born to William Miller and Mary Spurstow. He was christened 13 December 1792 at St. Nicholas Church, Liverpool. Joseph Dundas married Elizabeth Tomlinson 14 May 1821 in St. Mary's and St. Helen's Church, the Parish Church of Neston, Cheshire, where Elizabeth lived. Elizabeth was the daughter of William Tomlinson and Dorothy Spurstow and their oldest child. Joseph's and Elizabeth's mothers were sisters, making them first cousins. 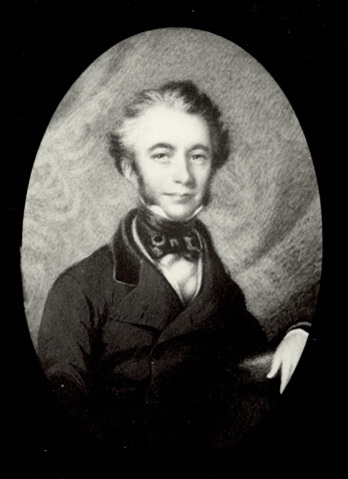 Joseph Dundas was a Brazilian shipping merchant. He sailed to Bahia, Brazil, in 1814, sailing back and forth to England and Madeira until he and his family returned to England sometime between 1829 and 1835. Their first five children were born in Bahia, Brazil; their three other children were born in Liverpool. He had a business partner, Joseph Milligan, in Bahia, and a later partner, Peter Gilfillim. According to Gore's Directory between 1837 and 1847 he was a merchant. He wrote his will 30 August 1847 and died just two months later, on 30 October 1847 in or near Funchal, Madeira, where he is buried in the English Cemetery. 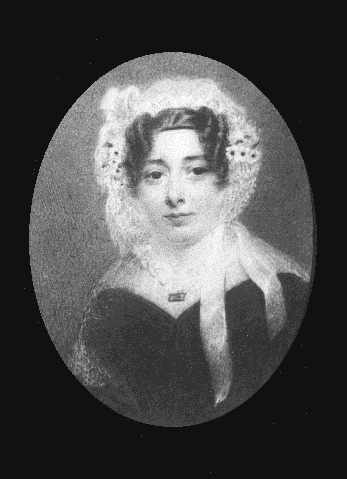 His wife, Elizabeth, died five years later, 18 January 1852, in Liverpool. His date of probate was 7 December 1847. Photographs of portraits of Joseph Dundas Miller and Elizabeth Tomlinson Miller courtesy of Hope Healy Koontz. The portrait of Elizabeth was hanging in the home of Mrs. Gerald Barron of Chobham, England.